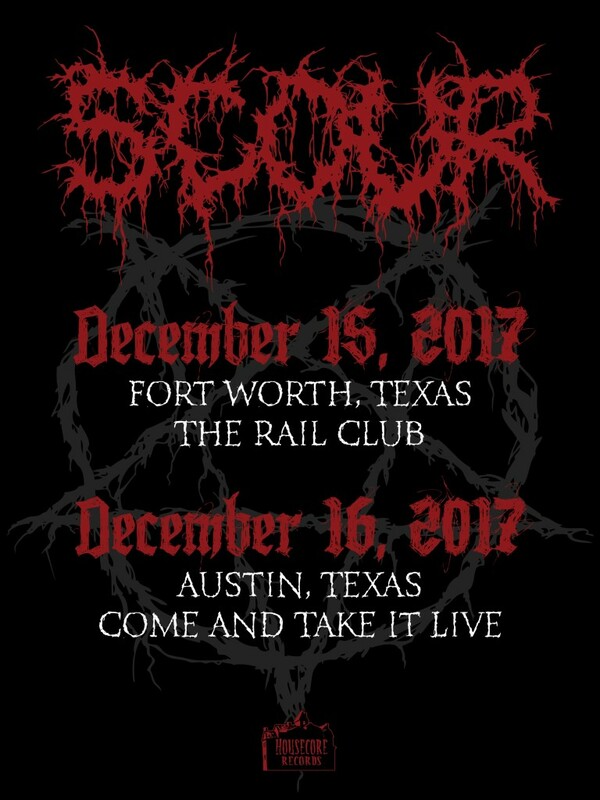 Following the release of their Red EP via Housecore Records, SCOUR — the extreme metal supergroup featuring Philip H. Anselmo and members of Cattle Decapitation, Misery Index, Pig Destroyer, and more — has collaborated with Amptweaker engineer James Brown to release a signature SCOUR guitar pedal. 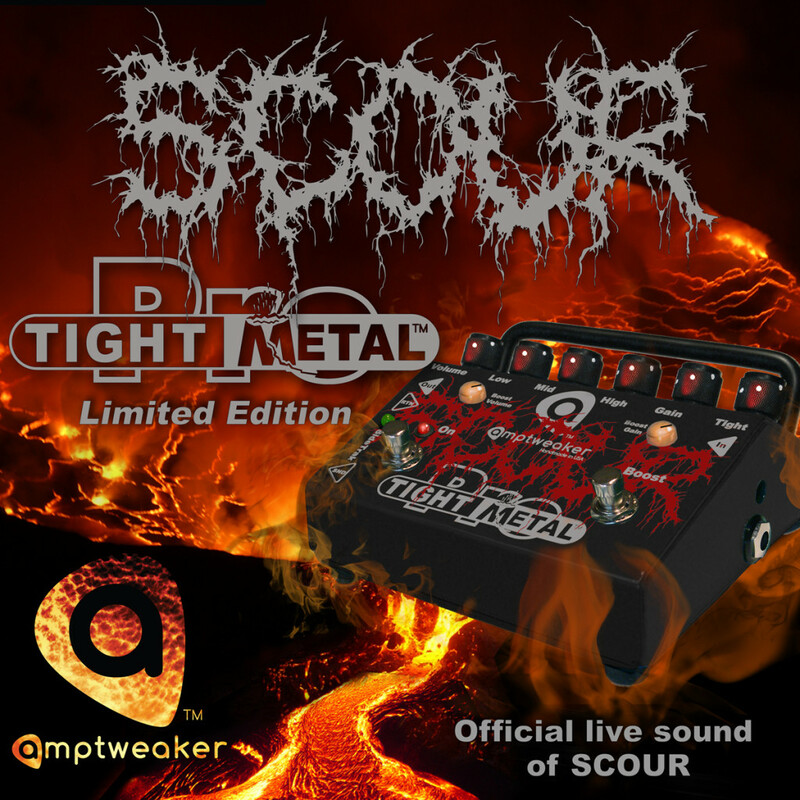 The pedal is a modeled after Amptweaker’s TightMetal Pro pedal, which is a distortion pre amp with built-in noise gate, effects loops, boost controls, and a special Side Track ™ loop for other effects when the preamp is not engaged. 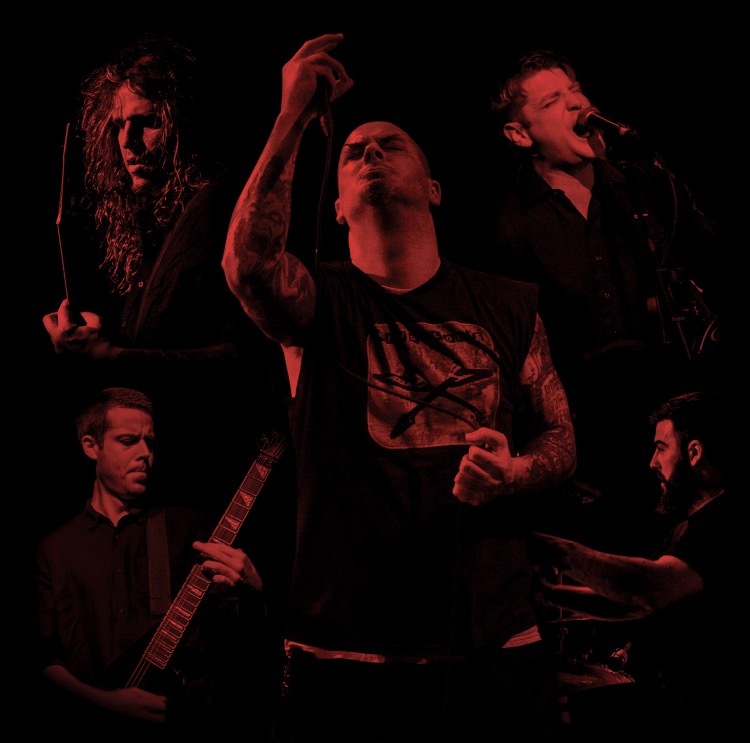 Prior to this project, Brown also designed Peavey’s original 5150 with Edward Van Halen, the Peavey JSX amplifier with Joe Satriani, the Schecter Hellwin with Synyster Gates of Avenged Sevenfold, the original Tight Metal pedal with Mark Kloeppel of Misery Index, and many more. Engemann will be demoing the pedal at the Amptweaker booth at the NAMM convention in Anaheim, California January 25th – 28th, 2018. For more info visit the NAMM site HERE. 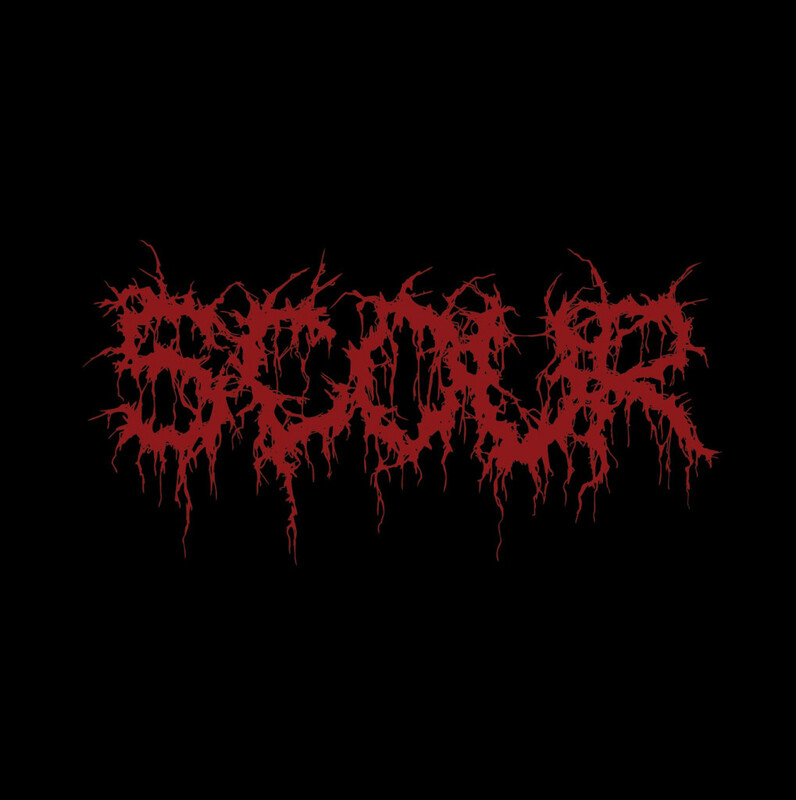 Stream SCOUR’s Red EP via Bandcamp HERE or Spotify HERE.